I am fortunate to work for a local media organization that produces fantastic content on a daily basis. For a fifth straight year, The Columbus Dispatch (and our website, www.dispatch.com), was named the best large newspaper in Ohio by the Ohio Associated Press Media. For the second year, Columbus Monthly was nominated for the General Excellence Award by the City and Regional Magazine Association. There are countless more awards and points of recognition for our 10+ publications. 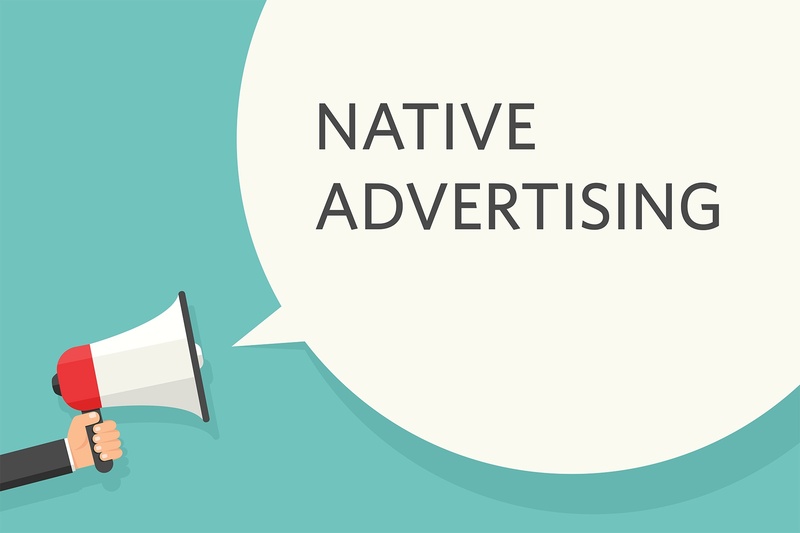 Native Advertising—What is it really and how should it be used? I recall when the buzz around native advertising started a few years ago. At that time, brands were trying to figure out how to use native to benefit their businesses. Most couldn’t figure out how to use it correctly. Some were making the content more like what we term as advertorial in the media industry. They were publishing “stories” about how their businesses/ services were the best. While information like that has its place, the normal consumer can see right through that tactic. To be frank, most everyday people don’t want to read an article that’s solely about your business. What they want to read is content that they can use, that provides ideas, or even advice that they can implement into their everyday lives. They want to read information that they can share with their friends and networks. Native advertising provides the opportunity for a business to be seen as an expert in an industry, by association with this type of good, valuable content.